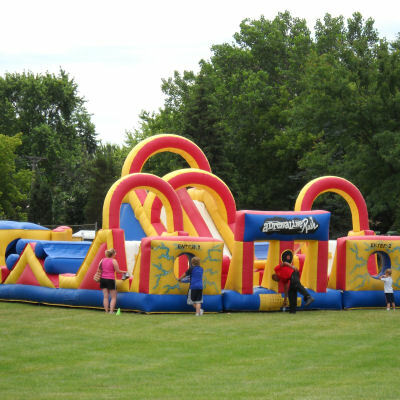 Clowning Around & Celebration Authority’s Inflatable Obstacle Courses Challenge kids and adults. 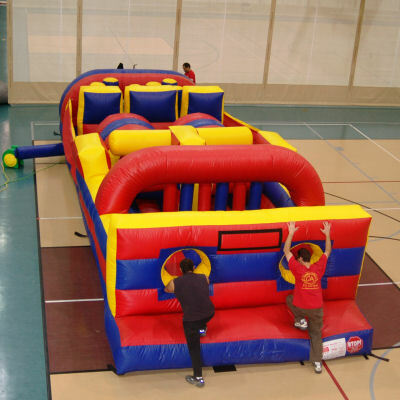 Obstacle Courses are perfect for school events, company parties, park districts, team building events, and more. 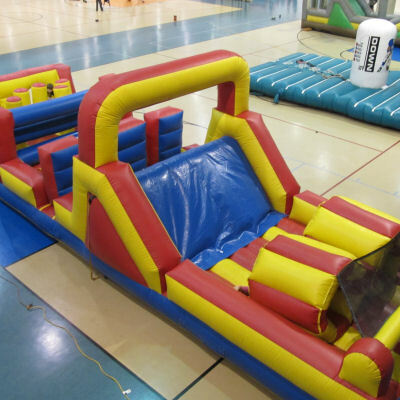 An Inflatable obstacle course rental in Chicago from Celebration Authority provides tons of fun and are great to satisfy your child's competitive nature. 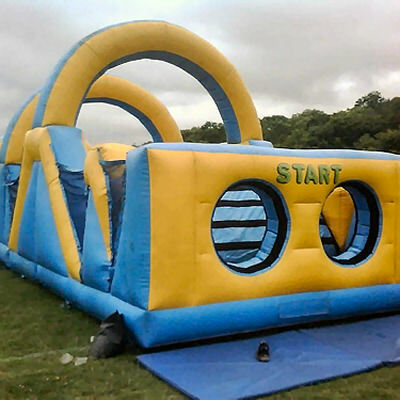 Inflatable obstacle course will definitely be the highlight at your event! 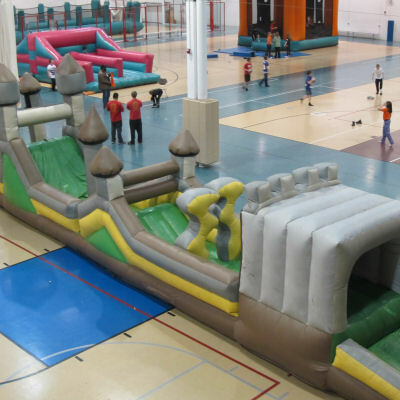 Above is a small list of Inflatable Obstacle Courses that Celebration Authority carries. 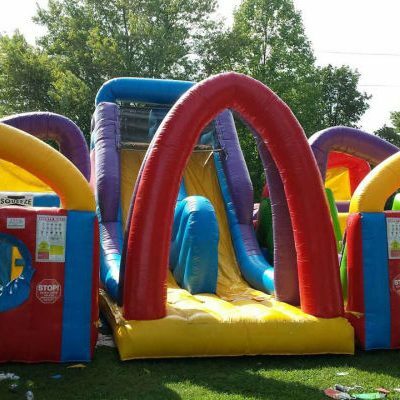 Contact Celebration Authority today for help on selecting the best Inflatable Obstacle Course for your birthday parties, corporate events, picnics, family reunions, or carnival. 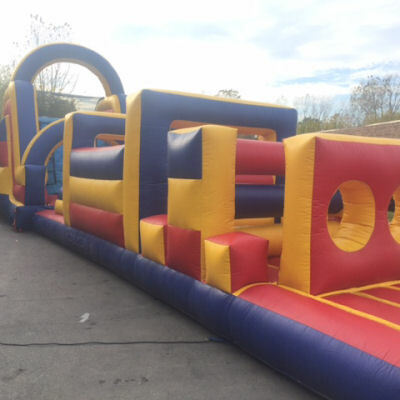 Our inflatables are the cleanest in the business. 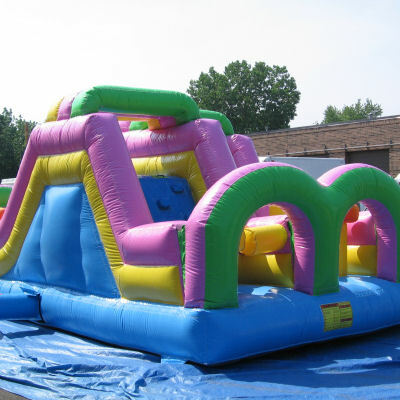 We take our time to clean and sanitize each inflatable between rentals. 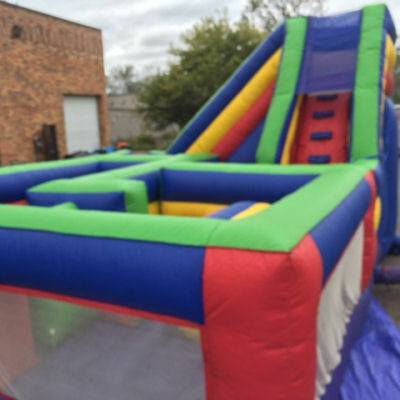 We respect the importance of keeping promises and going the extra mile for our clients, fully recognizing that our success will always be a direct results of exceeding exceptions. 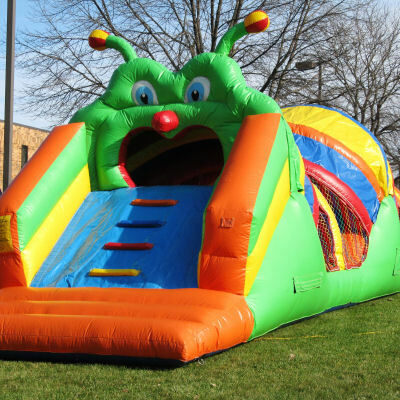 We’ve generated over a million smiles for guests at our clients’ events! 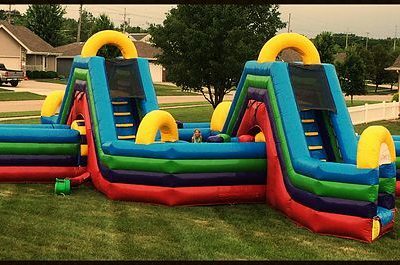 Let us bring smiles to your special event.